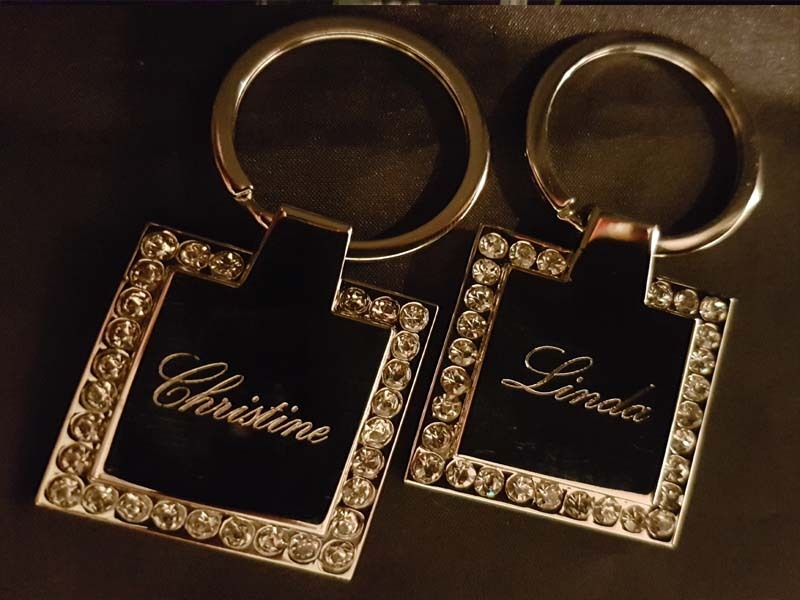 Adding your own personalised message will make a gift into the perfect present whatever the occasion. 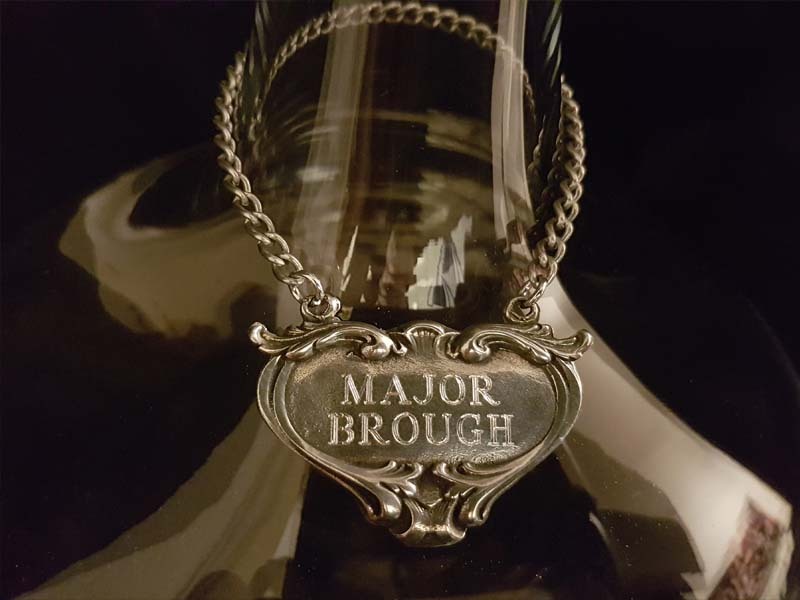 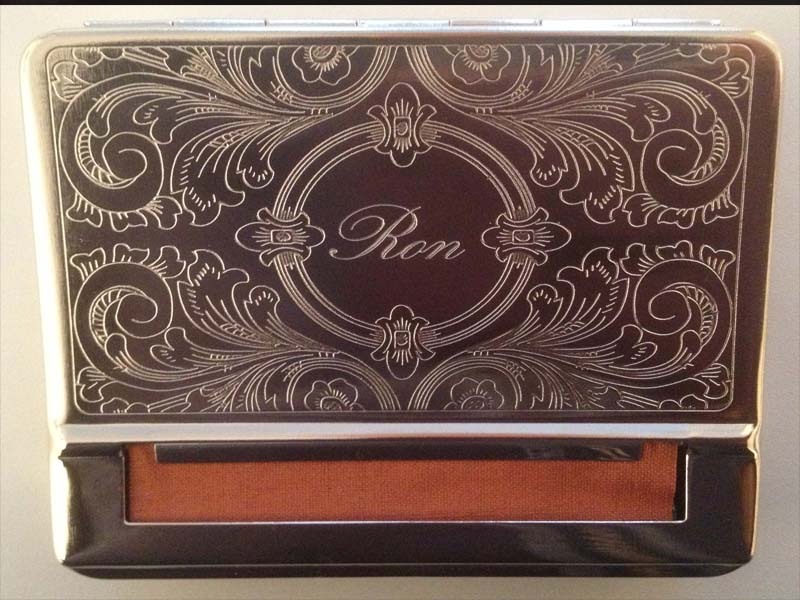 Here at Art of Engraving we have a large high quality variety of gift items in stock for all special occasions including compact mirrors, hipflasks, cufflinks, picture frames, pens, business card cases, pocket watches, lighters, keyrings, trinket boxes, paperweights and many other gifts. 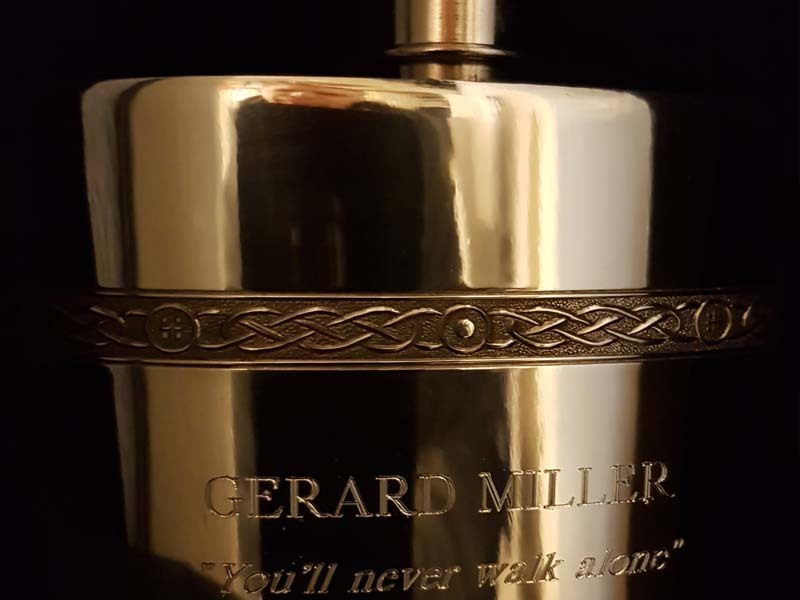 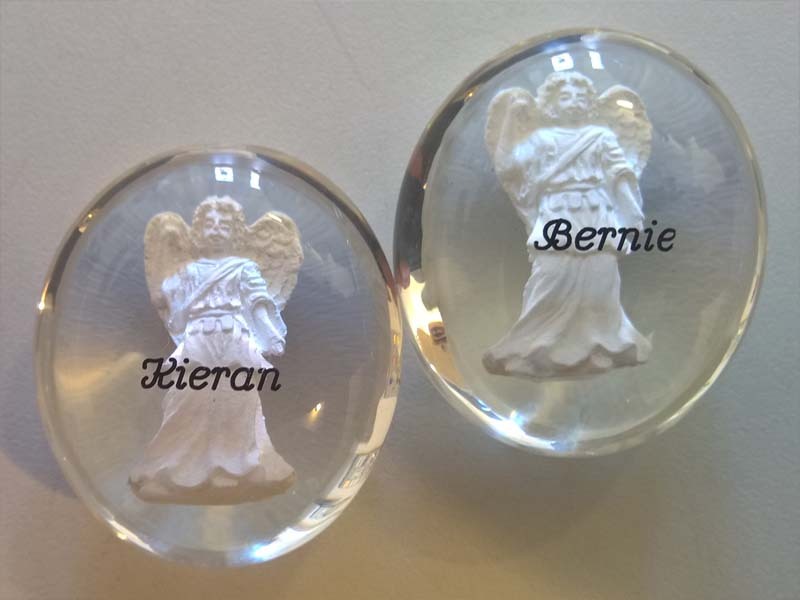 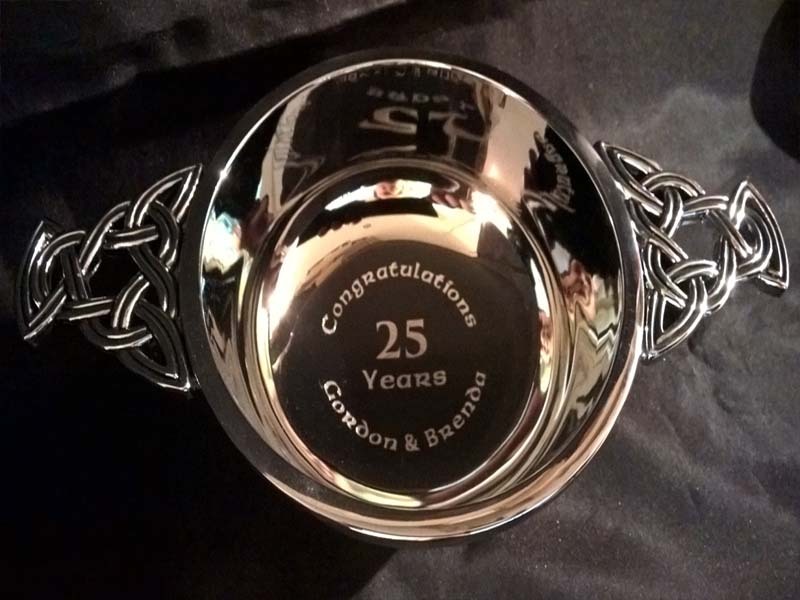 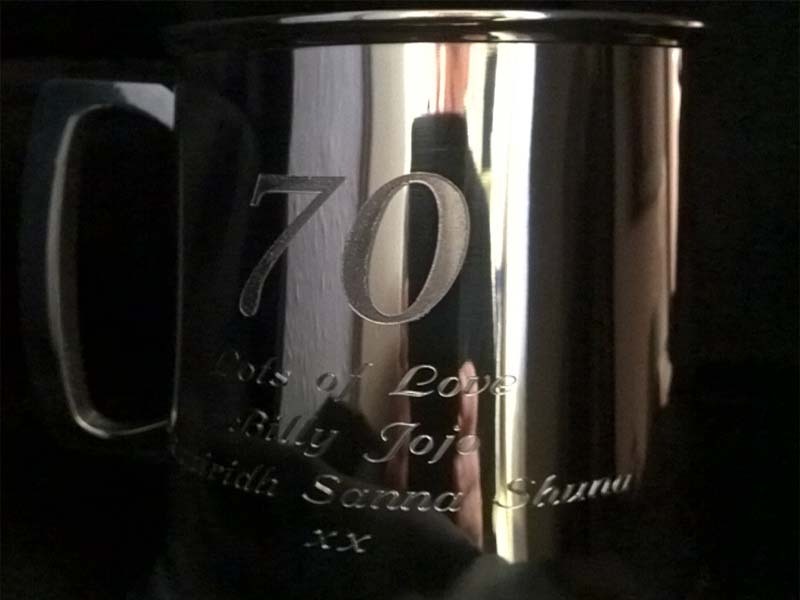 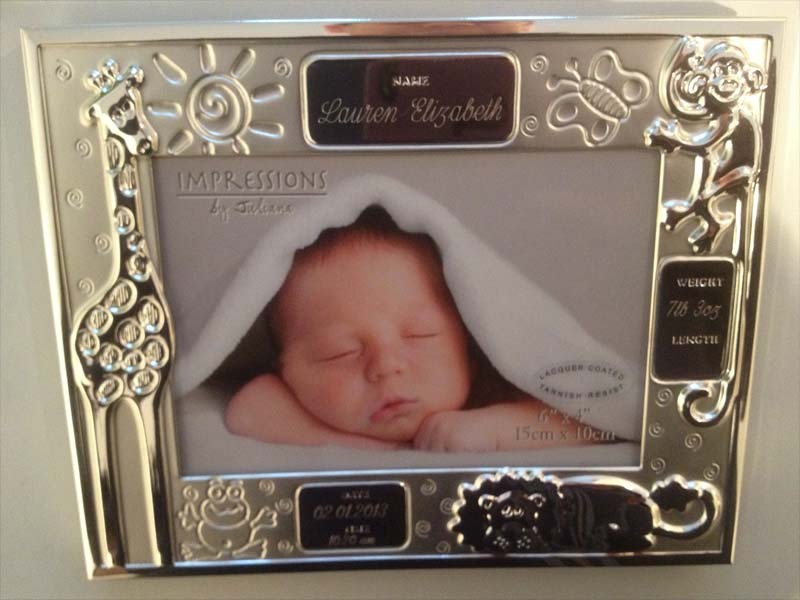 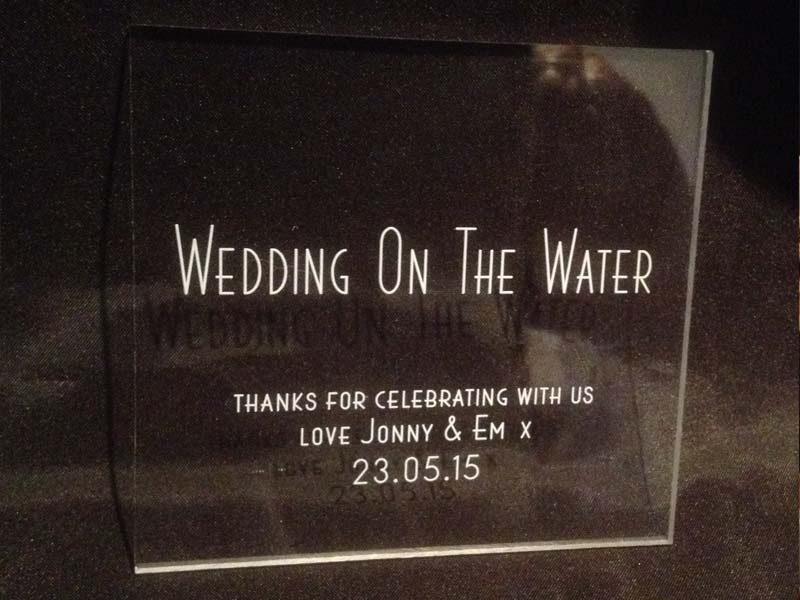 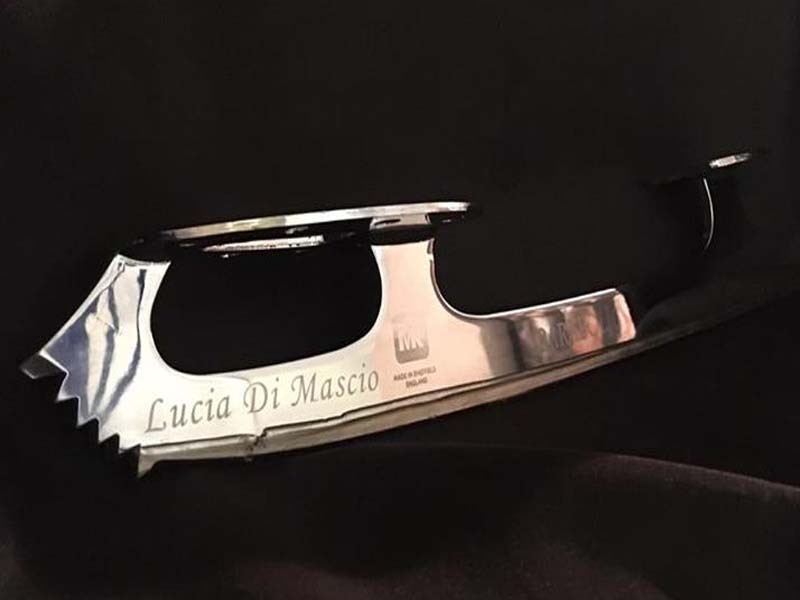 Whether it is a gift to celebrate a birthday, wedding, christening, birth, new job, new house, retirement or any other special event we have engravable gifts for all occasions. 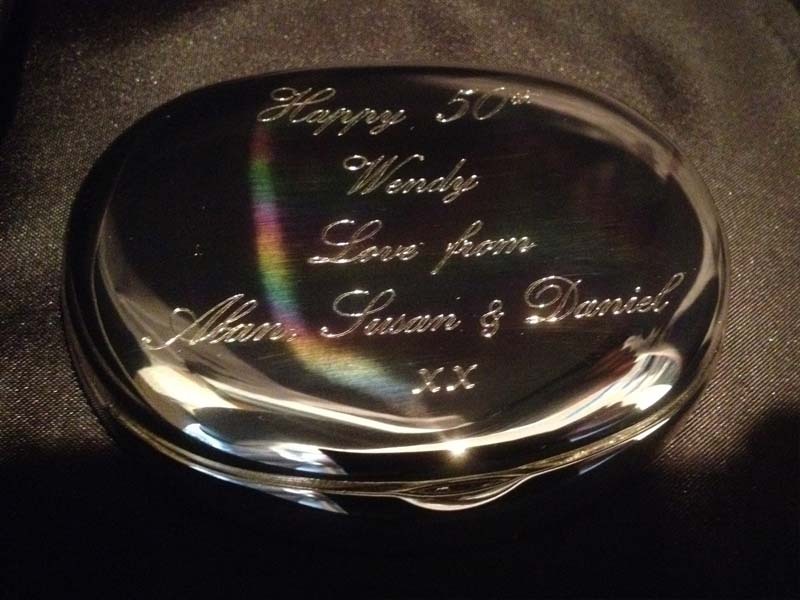 To personalise your gift is to make it unique and a treasured gift forever. 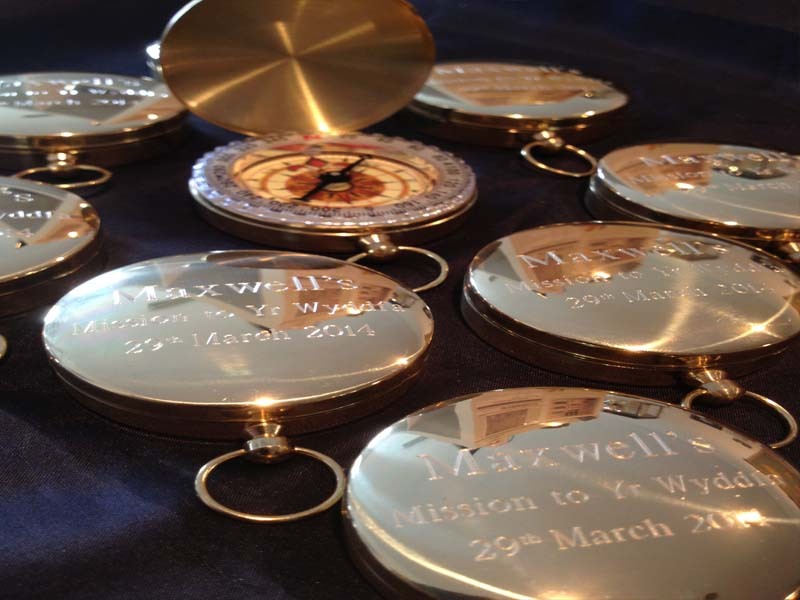 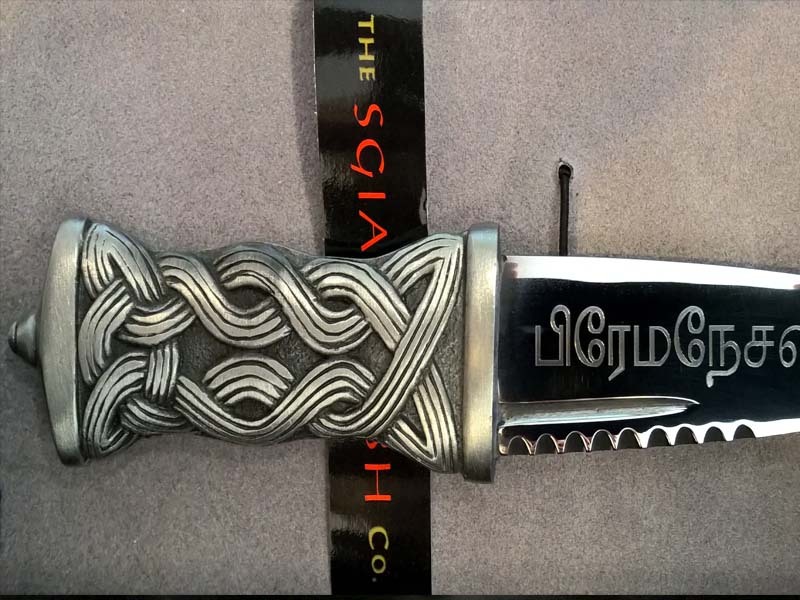 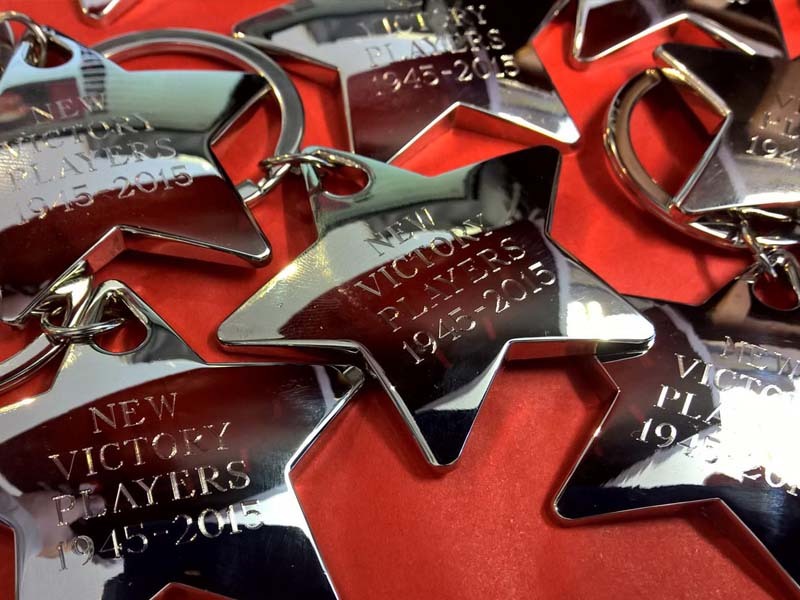 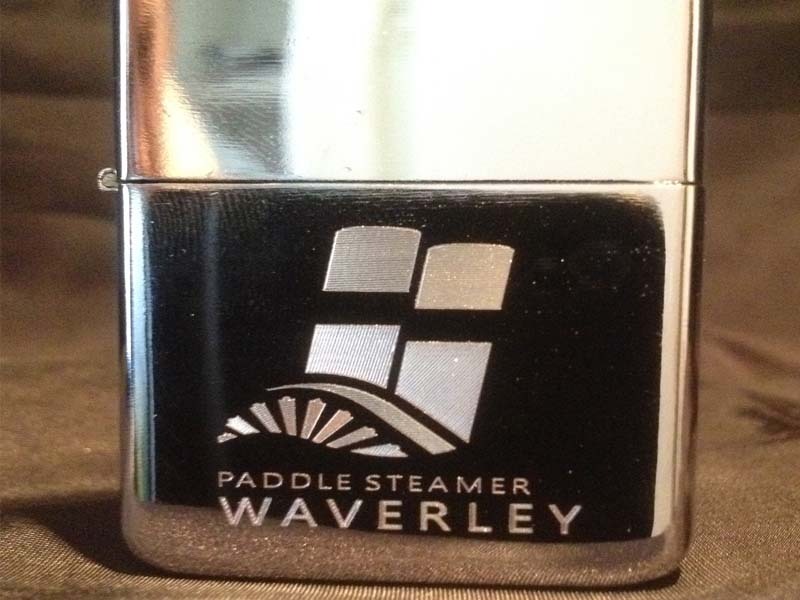 For corporate gifts we offer a full logo service to have your company logo engraved onto a large choice of silver plated gift items to suit your corporate needs and budget.